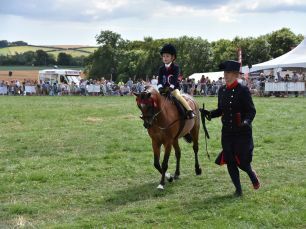 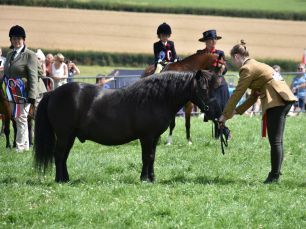 Certificates of entry may be obtained from the Show Manager, PO Box 220, Totnes, Devon, TQ9 9EN and must be correctly filled in and returned before 12 noon on Monday 10th June 2019. 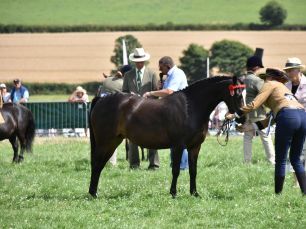 Anyone missing this deadline can still submit an online entry by Monday 17th June 2019. 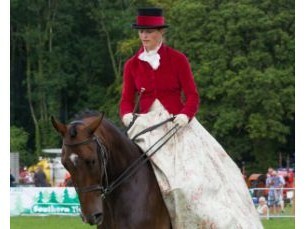 Each Horse Competitor will receive one free Exhibitor's Ticket per exhibit and one Vehicle Pass per Competitor. 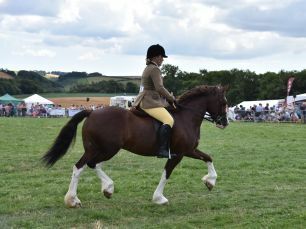 Additional Admission Tickets may be obtained at a reduced pre-paid price of £8.00 each, please order these when booking your entries. 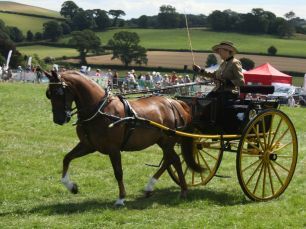 NOTE: Multiple/Separate entries per Competitor, even on separate forms, does not entitle the Competitor to more than one ticket and vehicle pass allocation. 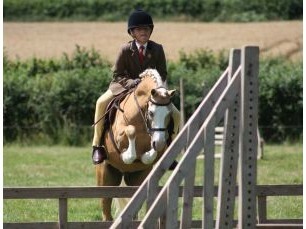 All riders must wear protective headgear which complies with the relevant current British Standard. 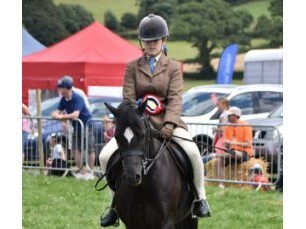 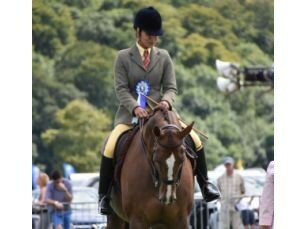 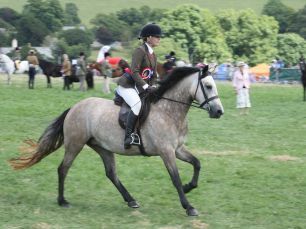 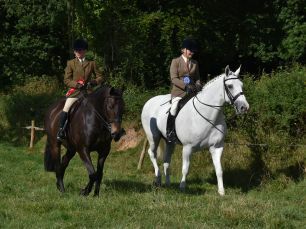 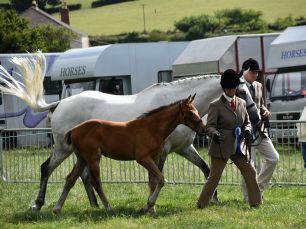 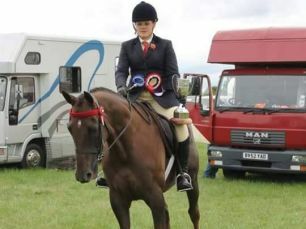 The Totnes Show Society recommends the wearing of protective headgear when leading any horse or pony on the showground. 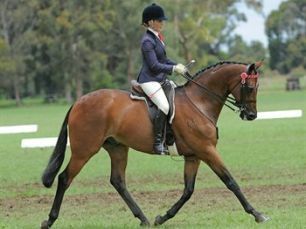 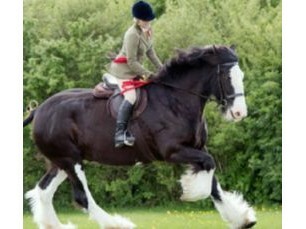 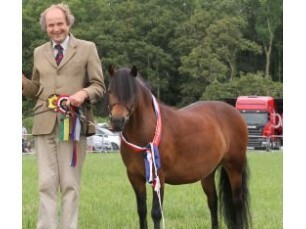 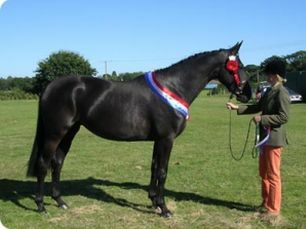 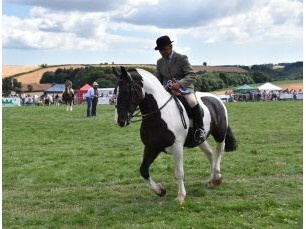 H1 The Carl Throgmorton Challenge Cup for the Supreme Champion Light Horse in the Show.